The president of the Victorian Brumby Association, Colleen O’Brien, will address a wild horse conference in Vienna this month. O’Brien will talk on the evolution of brumby management in Australia at the International Wild Equid Conference. 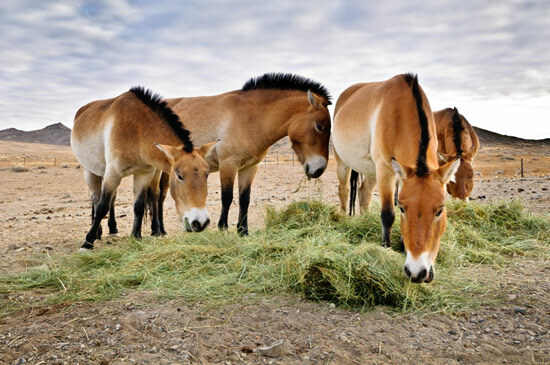 The conference is the first of its kind and is being held to celebrate the successful reintroduction of the Przewalski wild horse back into the wild in Mongolia 20 years ago. Topics covered at the conference will relate to both wild and feral horses from Australia, Europe, Africa and America. The four day conference will consist of three days of intensive scientific program including workshops. Keynote speakers include Daniel I. Rubenstein, Princeton University (Ecological niches and strategies of the different equid species), Joel Berger, WCS and University of Montana (Equids within the context of landscape level conservation) and Sandra L. Olsen, Carnegie Museum of Natural History (The cultural perspective of the human-equid relationship). Great so glad they are discussing the valuable contributions naturally living equids make to ecosystems, including Fire Prevention, so critical today with Global Warming!